PGA Cars, Inc., the exclusive distributor of Audi vehicles in the Philippines has a special promo that’ll help you beat the rising cost of ownership. Buy an Audi Q7 from now until end of October and it comes with the Audi Privilege Plus Program. 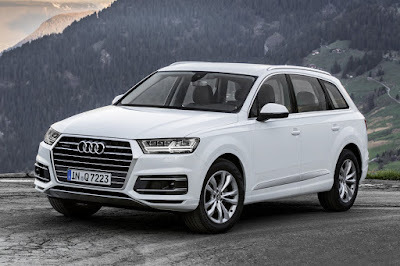 On top of these, the Q7 can now be had at zero percent interest for up to 36 months financing.